Paver Drive and Walkway…and More! 3rd Party Inspections by Certified ENERGY STAR® Rater…and More! 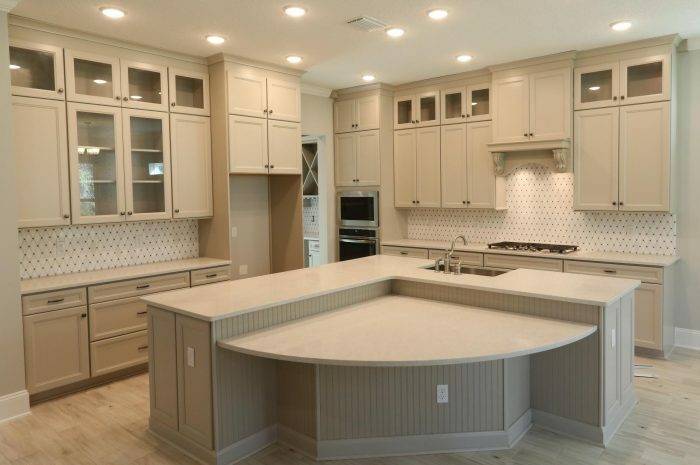 If you’re looking to move into a beautiful home quickly in the Nocatee area of Ponte Vedra, FL, this home may just be perfect for you and your family. Contact us today for more information before this one is snatched up. There’s even a bonus offered to you if you use one of our Preferred Lenders; we will pay “Up To” 2% towards closing costs and pre-paids. 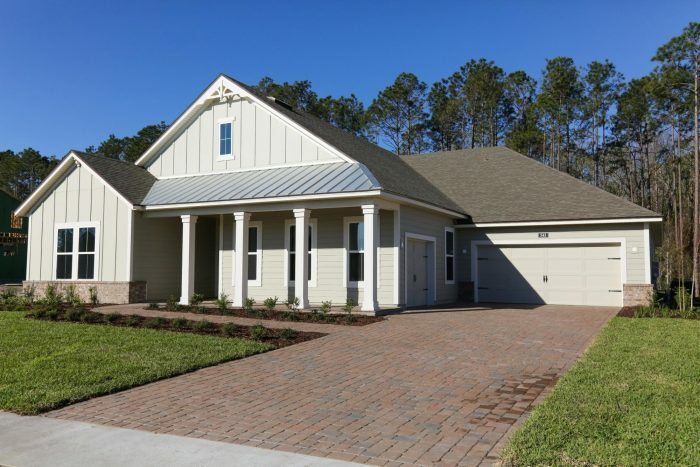 Contact 904-463-1797 or salesinfo@providencehomesinc.com for more details.